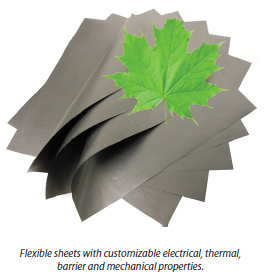 Four different types of Graphene Leaf can be ordered: 3 – (11”x11”) sheets per package. Download an Graphene Leaf product sheet (PDF). By customizing the composition, density and manufacturing process of Graphene Leaf we can alter the materials properties for different applications. Please see our Graphene Leaf data sheet (PDF) for more details. 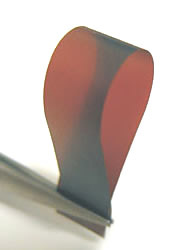 Each of our Graphene Leaf sheet products have unique electrical or thermal properties and come in a range of thicknesses from 30 -150 microns. 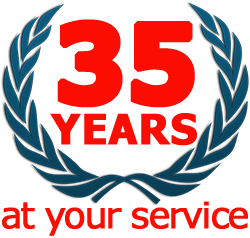 Graphene Leaf is a sheet product from Graphene Nanoplatelets and one or more other ingredients. The composition, density and manufacturing process define the material properties of the paper. Typical formulations are designed to balance mechanical properties while optimizing electrical and thermal properties.